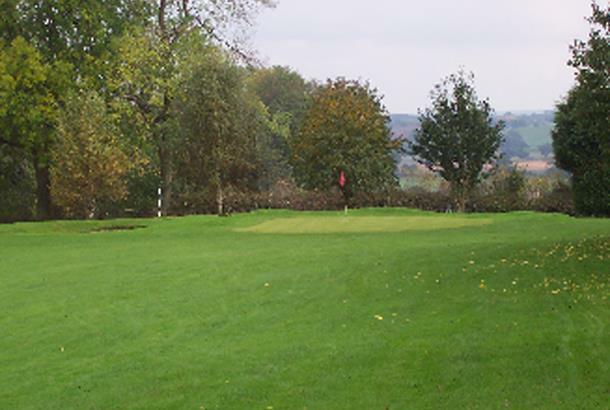 The Brow Golf Club at Welsh Frankton sits alongside the A495 from Ellesmere to Oswestry. 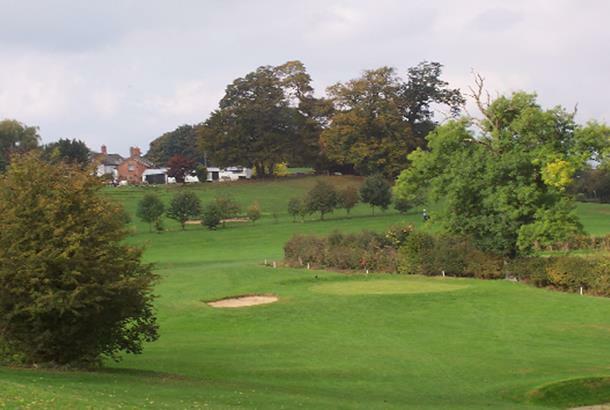 Opened in 1995 by founder the late Alf Strange, author, blacksmith and golfer, Brow Golf Club has a picturesque 9 hole golf course set in the rolling countryside in North Shropshire, close to the Welsh Border. We have a fully licensed clubhouse bar and catering facilities with a reputation for good food. We host many functions for members, visitors, local clubs, companies and societies. 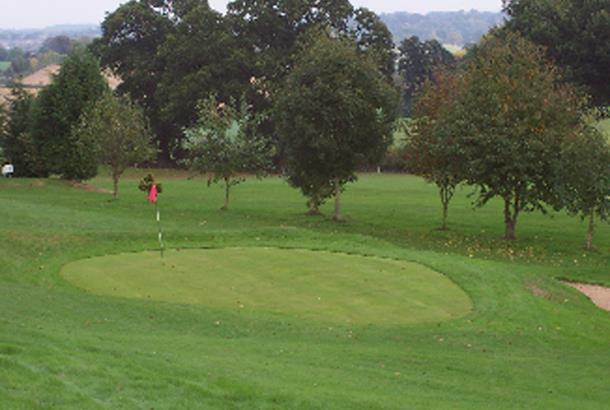 Built on 35 acres which rise and fall through stunningly beautiful countryside, the golf course optimises the scenic nature of the site and the par 66 golf course plays longer than the card suggests. Lovely course, challenging for experienced players but short and friendly for new players. Owners are very nice as are the members. Great little course. This 9 Hole course could be very nice but the green keeping is very poor. The club house is a little dated but the owner is very friendly. A little effort here really would go a long way.